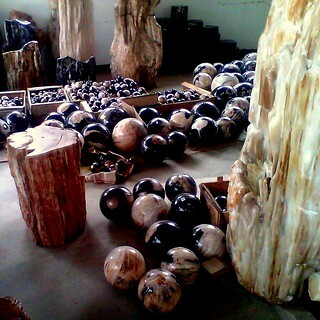 Manufacturer of the finest all natural luxury home furniture products in the world! We are working with custom home builders, special interior designers and the best home decor companies to create some of the most beautiful and unique handcrafted bespoke house decoration accessories. 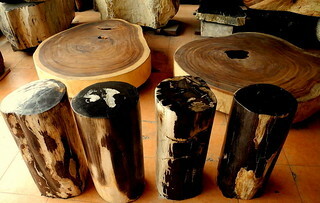 Our Petrified Wood products are made from reclaimed tropical hardwoods that were buried in a volcanic eruption which happened millions of years ago. These ancient woods have now turned to stone. 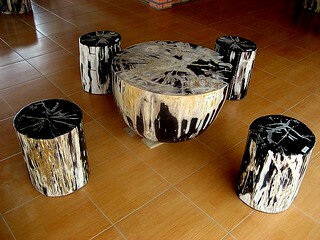 We manufacture occasional table, coffee tables and stools from our collection. 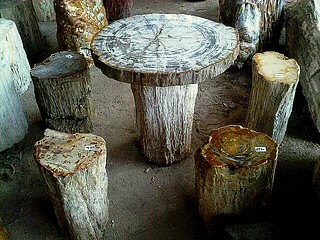 We also make Petrified Wood boards, planks, slabs, slice, sinks and natural stone tiles. Also from our exotic wood collection are natural edge dining table slabs.These beautiful hardwood slab tops are custom made in sizes from one meter long up to six meters long. 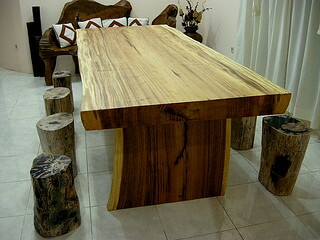 Live edge boards, natural edge wooden coffee table, slab furniture, hardwood timber slab, solid wood furnishings and lumber slabs that are all made from renewable plantation woods. World wide shipping is available. Special ocean cargo freight shipping rates to Australia, Canada, Germany, France, Singapore, UAE, UK and USA container sea ports.